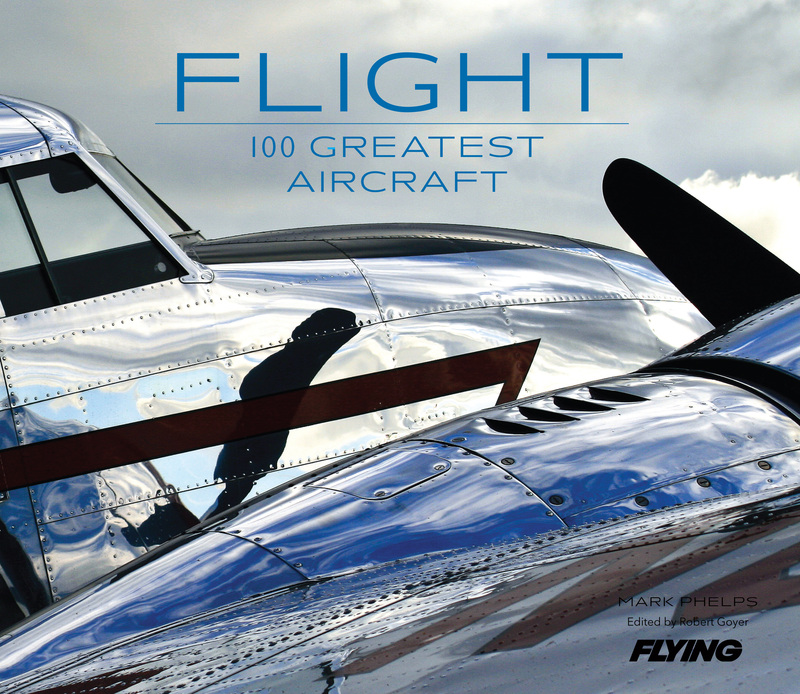 A comprehensive look at the world's great aircraft from the experts at Flying magazine, featuring spectacular full-color photographs, fascinating and informative text, and detailed specifications that will delight die-hard data fans. Of all humanity’s dazzling innovations, perhaps none capture our imaginations or fuel our inventive spirits as much as flight. In our quest to soar higher, faster, and farther, we’ve dreamed up airborne wonders that are a sight to behold—like the supersonic F-22 Raptor, stealthily soaring above the clouds, or the Boeing-Stearman PT-17 Biplane, the beautiful starter model that helped a generation earn their wings. That’s not even to mention the deluxe Concorde—the first passenger jet to cruise at the speed of sound. These iconic aircraft—and 97 more stunning feats of aeronautical engineering—make up the world’s most groundbreaking contributions to flight, all curated and collected here by the experts at Flying magazine. In Flight: 100 Greatest Aircraft, there’s something for every aviation aficionado—from brazen stunt planes to far-from-pedestrian commercial jets, from military marvels to spacecraft that reached dazzling new heights. With its spectacular full-color photographs, fascinating and informative text, and detailed specifications section that will delight die-hard data fans, Flight is the essential book for pilots and plane-lovers everywhere.